Rental for one semester only:If you are booking for one semester only you will need to pay the rental for the semester in 1 lump sum payment. There is a €300 deposit payable when you are making your reservation. This is a security deposit, in case of breakages and other charges which may be incurred during the course of the academic year. This deposit secures your booking until the 1st September, at which stage you must pay your first rental payment and your service charge. This deposit will only be refunded at the end of the rental period, minus any outstanding charges. Refunds will be made by cheque, and will be posted to your home address within 30 days of departure. If you move out of the accommodation during the occupancy period, you will forfeit your deposit and rental paid. If first years do not get their place in W.I.T. we will refund all monies paid, provided you cancel your booking within three days of the CAO first round offers. Refunds will be made by cheque, and will be posted to your home address within 30 days of cancellation. 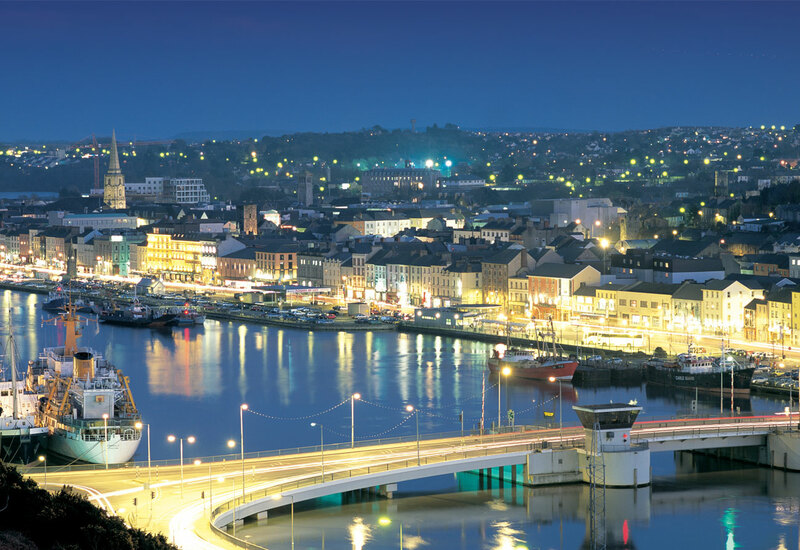 All cancellations must be confirmed in writing to: Accommodation Office, Riverwalk, Inner Ring Road, Waterford City. Apartments are fully furnished and kitchens fully equipped. Students must provide their own bed linen, duvet, pillows etc. 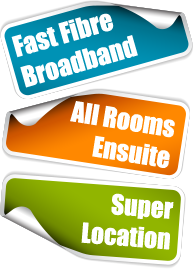 There is an internet connection point in each bedroom . Water chargers : There will be a charge for water . The water charge will be the responsibility of the occupants . Please check out www.irishwater.ie for more information . Electricity : Each apartment is metered separately for electricity their supply and the tenants of the apartment are liable for all electricity used in equal shares . The electricity is supplied by Pinergy and is a pre-pay system (like a mobile phone). No electricity bills will be issued. Television: A valid T.V licence is required by law for every apartment at which a TV set is held. It is the responsibility of the tenants to purchase a T.V licence for their apartment.